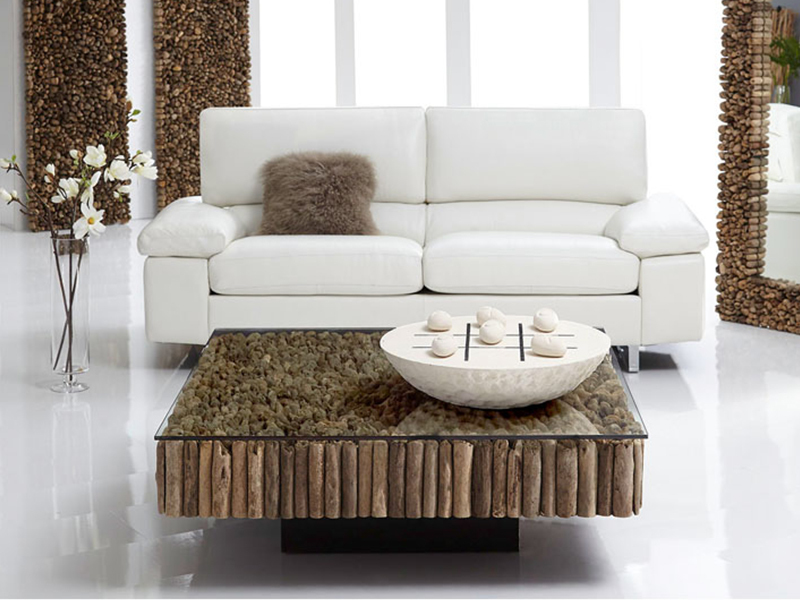 Each piece is unique; created with pieces of driftwood compiled together to harmonize with the earthy feel of your living space. A great conversation piece for your room, with a functional glass top. Get in touch with nature with the Safari tables!